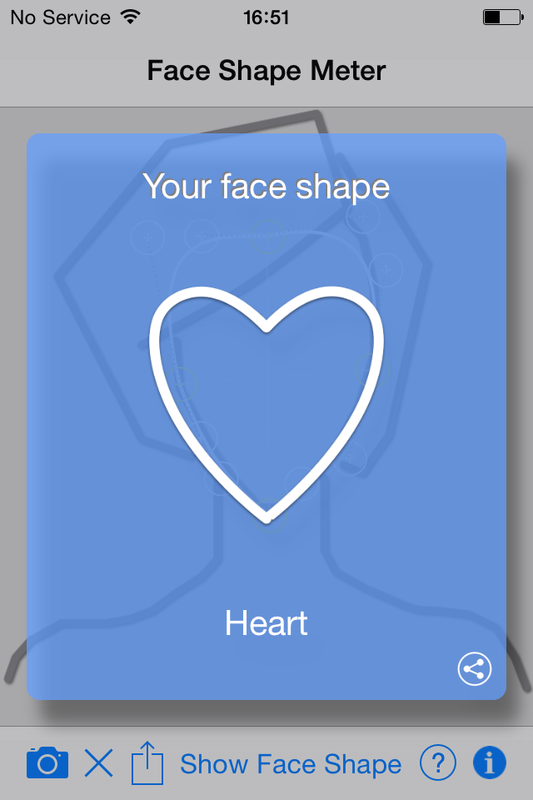 [iOS] Face Shape Meter app updated with share option. 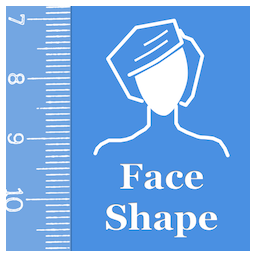 Face Shape Meter has been updated with new features and improvements based on users feedback - version 1.0.6 is available on the App Store. Now the app includes short guide with instructions how to outline your face properly. 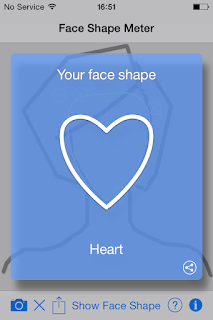 Also share button at the bottom right corner of the "Your Face Shape" view will allows you to share the screenshot with your results via e-mail or other suitable apps. Let us know if you have improvement suggestions or feature requests. [iOS] Quick Guide for Partometer3D for iPhone / iPad. 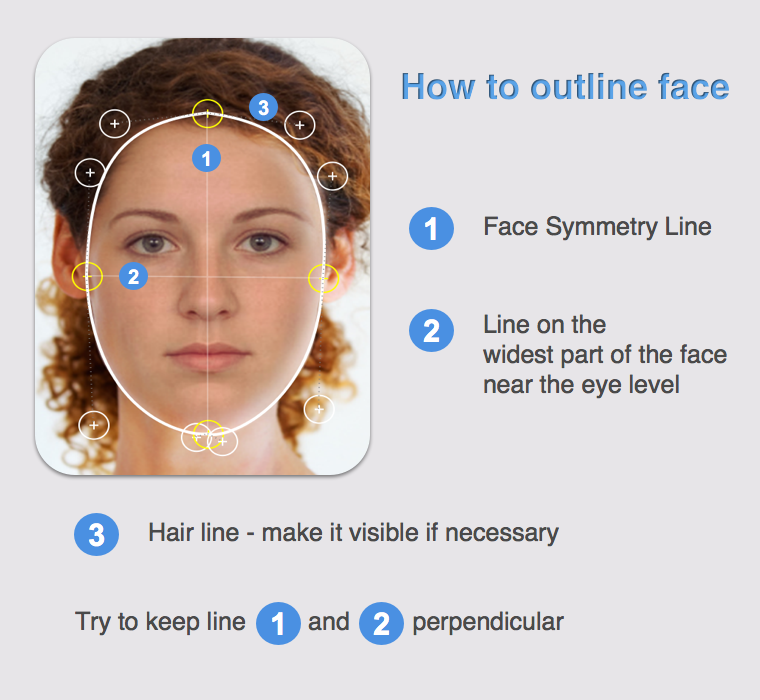 Below you can find a short guide how to outline your face in Face Shape Meter app.